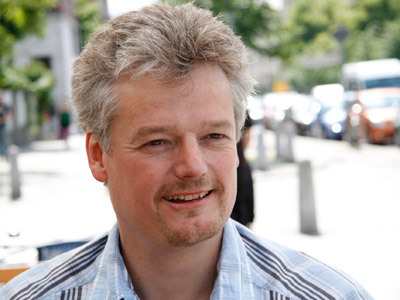 Claus Wischmann is author, director, producer and executive director at sounding images GmbH. He has worked together with numerous European broadcasters and his music themed films have won awards all over the world, including the German Film Prize Nomination for his acclaimed film Kinshasa Symphony. He is also a partner in the Berlin Producers GmbH. Vornominierung Deutscher Filmpreis 2015, Karneval! Festivals – Nominierung Golden Panda Sichuan 2014, Karneval!